In the world of One Piece World Seeker, probably one of the best perks is the Grapple mechanism. With the help of Grapple, you can fast travel through multiple areas like Jail Island in no time. This ability is also the highlight of the new game trailer but the trailer does not exactly show how you can perform the grappling action. If you are going to play One Piece World Seeker, you surely would want to know how I can use this amazing feature. Too bad, that this ability is not available at the start of the game. Players must continue the in-game tutorial in order to unlock the Grapple hook. If you’re still confused, don’t worry. 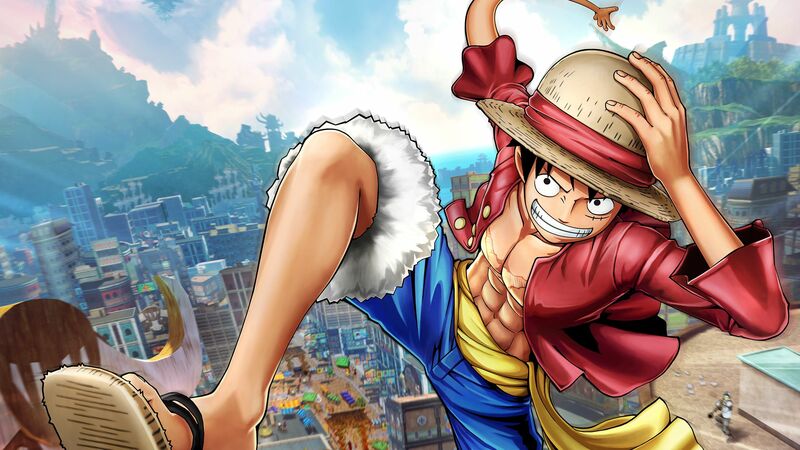 Keep reading the article and by the end of it, you will master the art of grappling in One Piece World Seeker. Well! Theoretically at least. Grapple mechanic is possibly the best feature that One Piece World Seeker has to offer and it can be unlocked by playing through the game starting tutorial. Completing the tutorial is not very difficult and it is not like you have a choice to skip it in One Piece World Seeker. 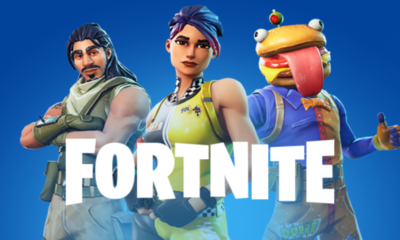 Just play the tutorial and more importantly enjoy it as a small mission, it will describe how to use grapple mechanic along with some other important features of the game. To start using the grapple, you must keep a keen eye on the markers in Grapple section. They’ll help you in using the grapple hook. When you’re near a marker, Xbox One players should press RB on their controller to grab it and travel through. Play Station 4 players can use similar feature with the help of R1 key. Remember these markers are always in close proximity. So, if you’re hooked on to one, there is a good chance that you’ll find another one nearby. Grapple ability can be used to fast ravel through the city and honestly it is quite fun jumping here and there. Another interesting fact about the grapple is that it can also be used in combat. Just unlock the Lunge ability by using 200 skill points and you’ll be able to dodge the opponents in combat. You can also unlock some other features of this ability in the skill tree. How you use it is up to you. Are you excited to use the Grapple in One Piece World Seeker? Share your thoughts with us in the comments section below.